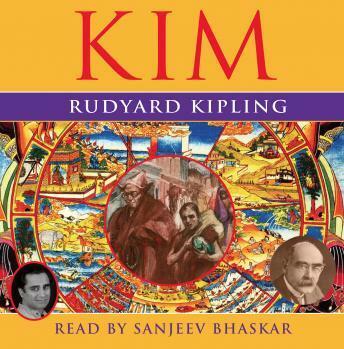 Kim is a magnificent novel, populated by a rich cast of characters - from jewellers and spies, to horse dealers, mystics and military leaders. The action takes place in British India in the 1880s and 1890s against the backdrop of 'The Great Game', the political conflict between Russia and Britain which was played out in central Asia. In the character of Limball O'Hara - an Irish orphan who 'burned black as any native' - Kipling juxtaposes East and West, embodied by a boy who can blend seamlessly into both worlds. At once both a gripping adventure story and a spiritual journey, Kim must navigate the swarming roads of India - that 'broad smiling river of life' - as a disciple to the Buddhist Lama Teshoo. Yet, all the while, he is being drawn into the secret life of a spy. As he comes of age, how long can Kim continue to manipulate his own fate?